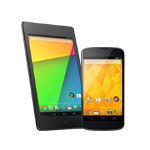 I love my Nexus 7 2013. I bought it the day it was released in the US, shipped it over to Lebanon, and have used it daily ever since I received it. 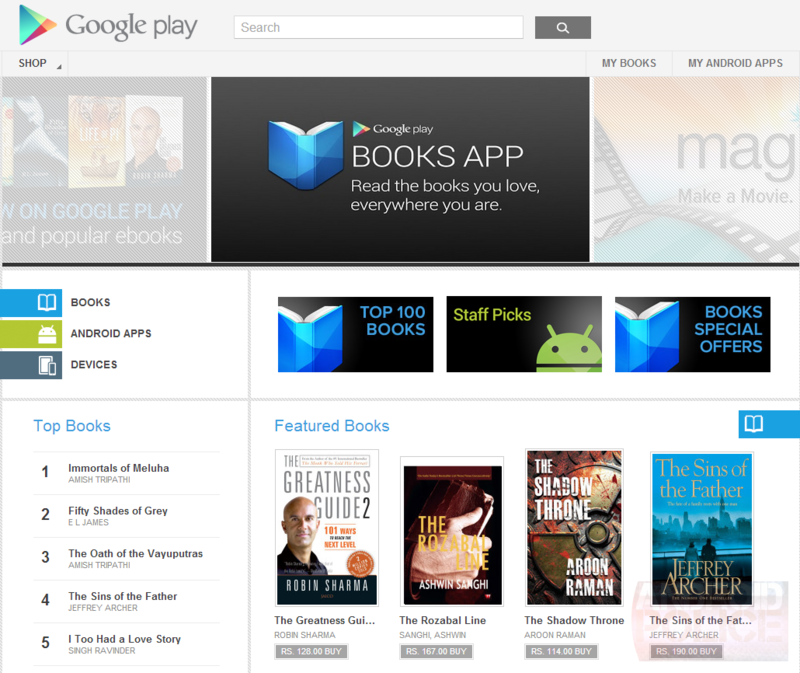 I find it to be the perfect size for reading and browsing, especially if you like holding your tablets with one hand. (I walk around reading on mine, I'm a bit weird like that.) The build quality also makes it awesome to throw on a bed or sofa without worrying about something getting loose or broken inside. 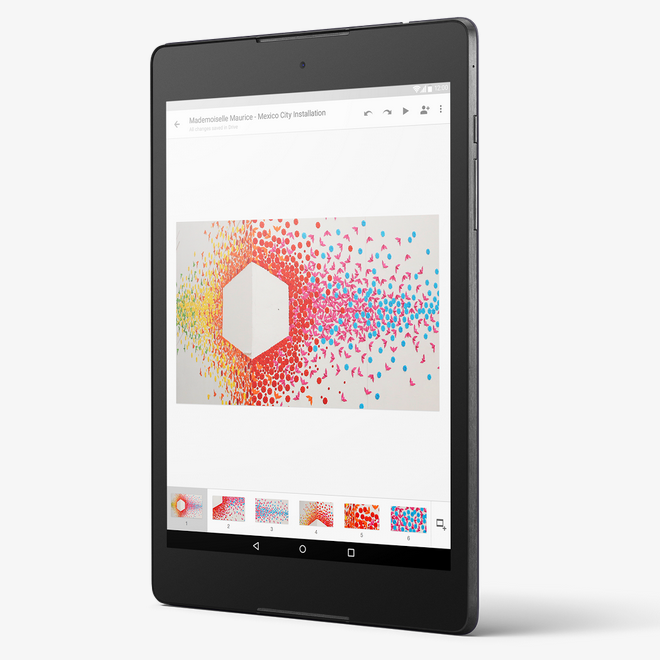 It's also recently got Marshmallow, which makes it more up to date than most tablets out there. As a reminder, here is a quick breakdown of the key specs. 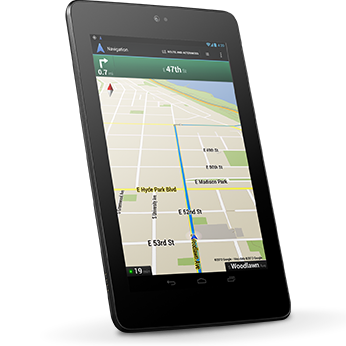 The tablet ships free and is available in both white and black. You may have noticed a bit of a frenzy in the world of gaming consoles in the last week or so. 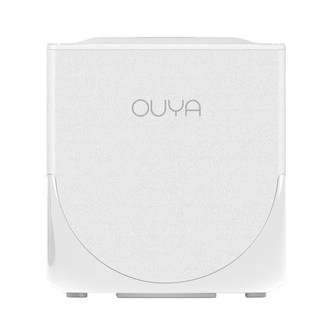 Not one to be left behind, OUYA is taking the opportunity to remind everyone that the Android-powered console exists, and can be had for less than the price of a car payment. 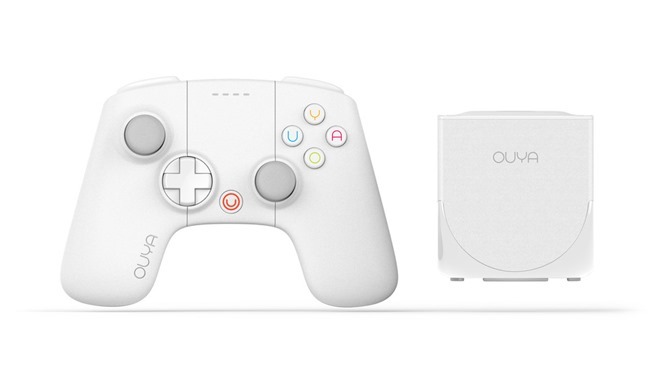 To that end a limited edition version of OUYA was just posted to the online store in a fetching white case, with matching controller. But in hardware as in life, it's what's on the inside that counts. The limited edition console is an extra thirty dollars over the $99 retail price, which in and of itself is pretty typical. 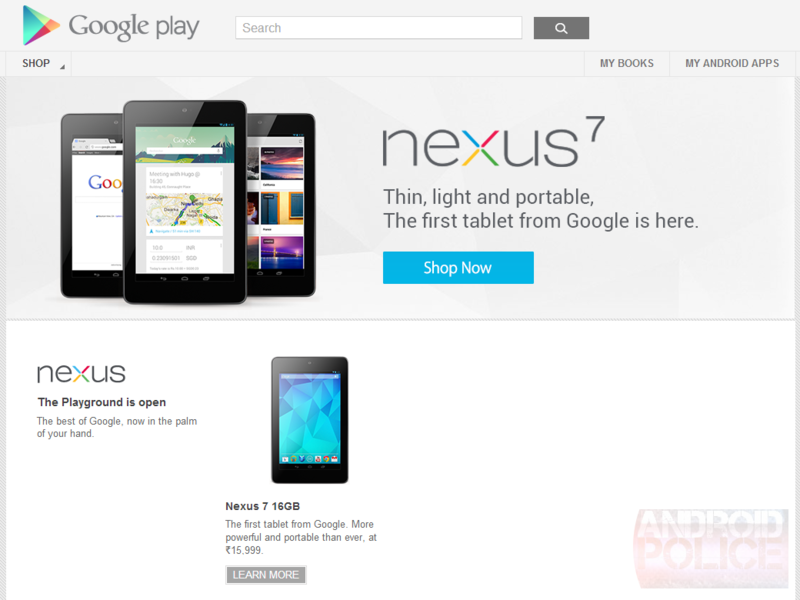 With leaks and speculation about the next Nexus phone reaching fever pitch, the Play Store's inventory of Nexus devices is under closer scrutiny than ever. 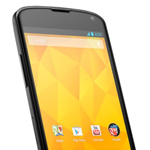 As of this evening, the Nexus 4's 16GB flavor has joined its 8GB counterpart in "out of inventory" limbo. 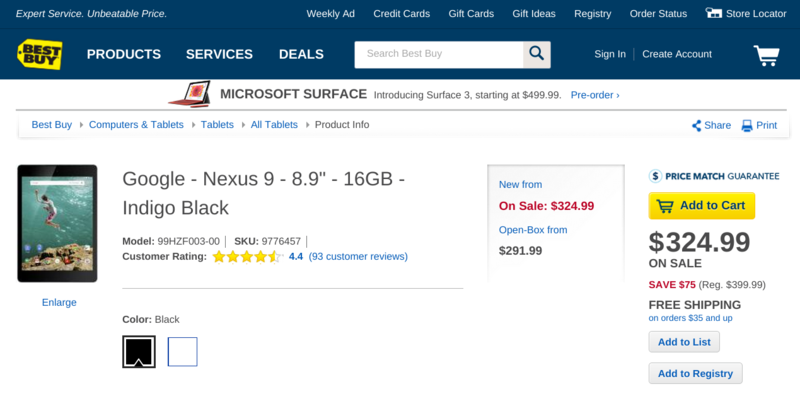 When the 8GB variant hit "out of inventory" status, Google told the Verge there were no plans to restock it, despite the promising "please check back soon" following the ominous inventory status. 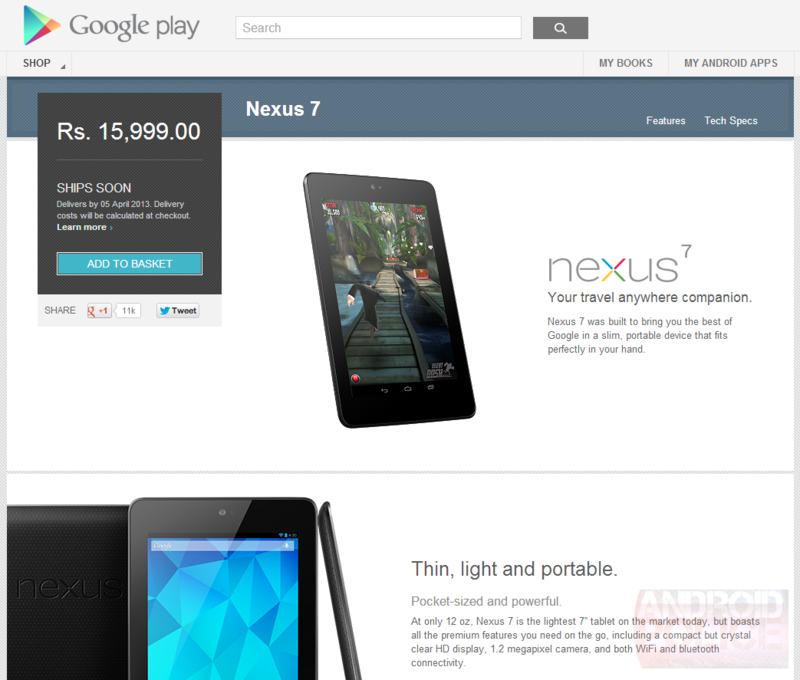 This of course lead to speculation that the Nexus 4 price drop was really more like a clearance sale. The Verge has confirmed with "a trusted source with knowledge of the company's plans" that Google has no plans to restock the 16GB Nexus 4. "We appreciate this issue being raised and we will improve our communications. 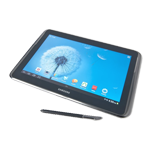 The Galaxy Note 10.1, Samsung's creativity-minded, advanced digitizer-packing slab from last year has been a lot of places – everywhere from the crazy life of James Franco to the music stands of the Brussels Philharmonic. 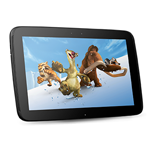 If you've followed the 10.1's life so far, but haven't pulled the trigger to buy a unit for yourself, you're in luck – Woot.com has a deal on the tablet, offering up the 16GB variant, refurbished, for $329.99, while the tablet, new, usually sells for around $449. If this sounds like the deal you've been waiting for (it's cheaper than the last three deals we've seen), you've got 16 hours to take advantage of it, or until supplies run out. 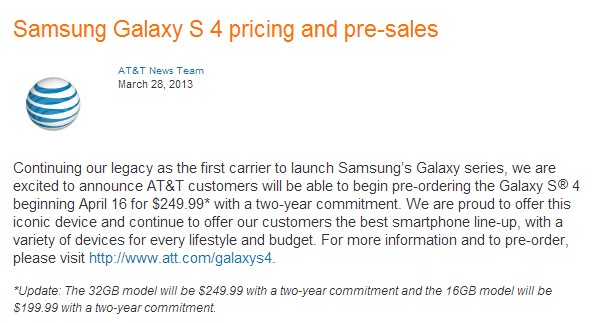 Just a week ago, AT&T filled us in on its pricing plans for the Galaxy S 4, stating that the 32GB device would retail for $249 with a two year commitment. While that is technically true, what the carrier neglected to mention was that it would also carry a 16GB model for $199, bringing the entry-level price for this phone in line with nearly every other major handset on the market. That being said, if you're a nut for extra storage and you're debating between this and the HTC One, you'll pay more for the extra geebees with Samsung. HTC's handset will also start at $199, but that's for the 32GB model. 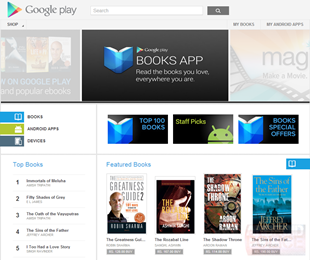 Before you scroll down and click through to the "Get it now!" page though, it should be noted that – besides charging more than the Play Store – Daily Steals often takes six days to ship orders, with products sometimes arriving weeks later.